Makes app notification badges blink! Tested on iOS 9 and 10 only. 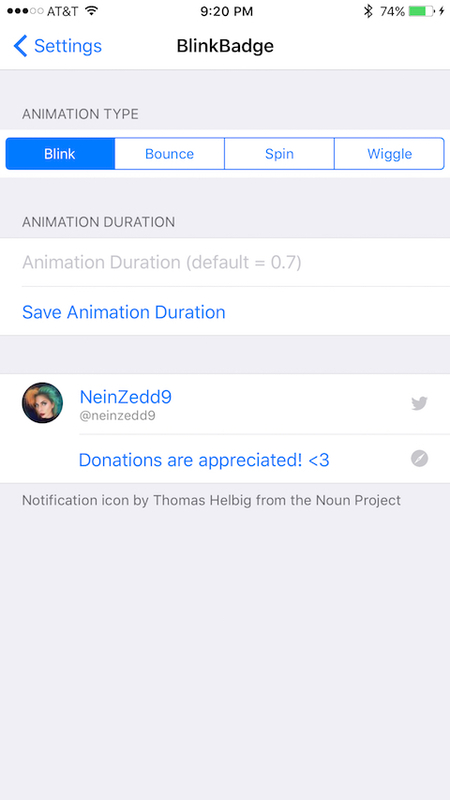 If you like this tweak, please consider donating so I can continue to develop tweaks like this! Also, check out my github for the open-sourced code!